Each decade has its own charms and peculiarities, and “In The 1980s” is no exception. Those of us who lived through the 1980s witnessed an exploding music scene, a plethora of fantastic television shows and movies and a strengthening American economy. 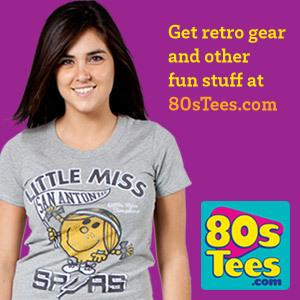 In The 1980s is a pop culture website devoted to all things that occurred in the 80s. Although browsing through this website may bring you some nostalgia, we also hope it adds to your understanding of this awesome decade! Music: 1980s music was the best! We had the second British invasion with groups such as Duran Duran and Simple Minds owning the airwaves. Hard Rock was at its peak with such great bands like Def Leppard, Journey, and Metallica. This category offers insights into these bands, their music and the 80s music scene in general. Entertainment: Is there anybody left who has not seen Fast Times at Ridgemont High, Cheers and Married With Children? And who could forget Andrew Dice Clay? This category covers all the great movies, TV shows and celebrities of the decade. 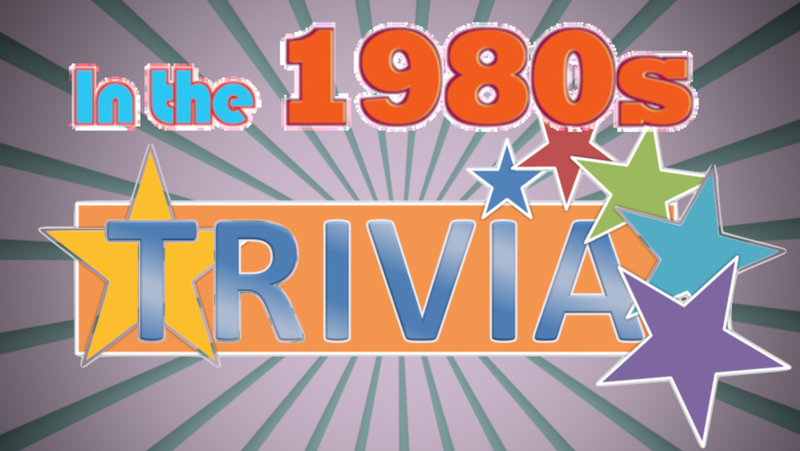 Pop Culture: What was 1980s pop culture? This category will cover it all. Topics such as the Rubik’s Cube craze and the Pac Man video game can be found here. This section will also include fashion trends, what was hip, what wasn’t and an 80s slang glossary. Although we launched in September 2017, In The 1980s is guaranteed to generate a lot of traffic. In The 1980s publishes only original content, has a strong social media presence and is completely interactive. Our topics range from politics and entertainment to fashion and fads. If you’re an advertiser who finds In The 1980s as a good platform for your products, send us a note. We would love to chat. In The 1980s is seeking exceptional authors to write about the 1980s. A lot of exciting events happened during that decade, and we need you to help tell it. The topics are vast; from news, politics, fads, entertainment, and personalities. If you’re interested in writing for In The 1980s, check out our Write For Us page.